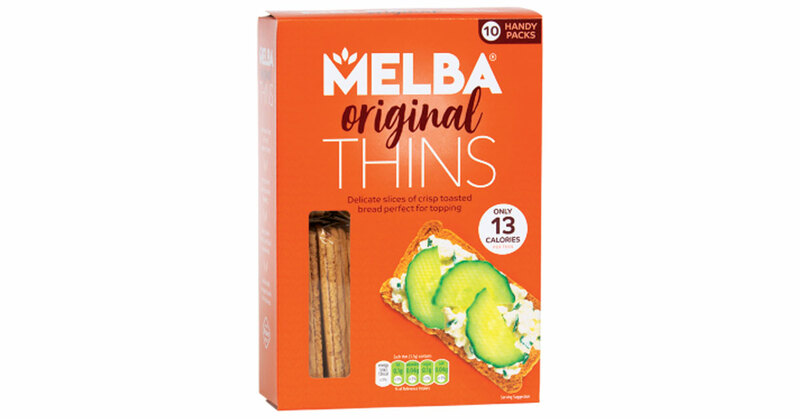 Add some crunch to your Christmas canapes with Melba Thins. These delectable rectangles are wonderfully light, crispy and low-fat, making them ideal for creating quick and easy party snacks. Try layering up with smoked salmon and cream cheese for a luxurious treat or top with tapenade for that umami kick. Lighter than bread but with a lovely, natural, oven-baked bread flavour, pick up a pack of Melba Thins from Tesco today.